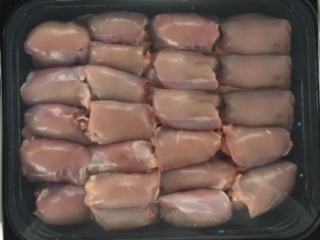 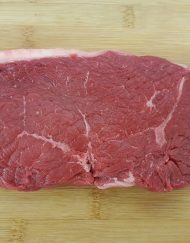 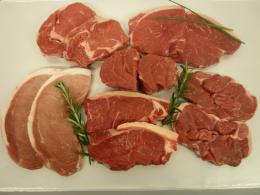 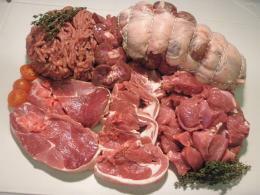 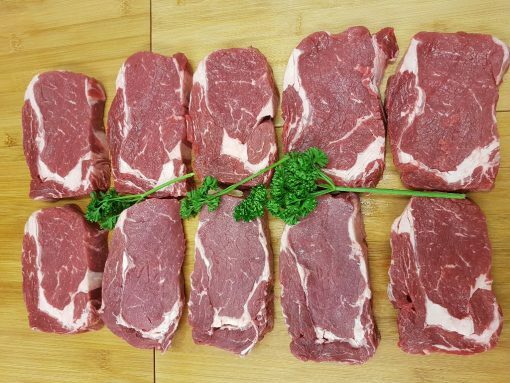 This bulk buy Sirloin Steak pack is fantastic value. 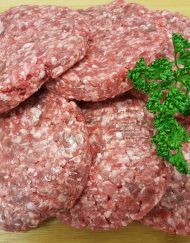 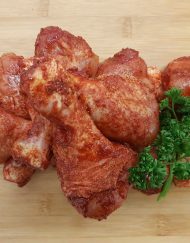 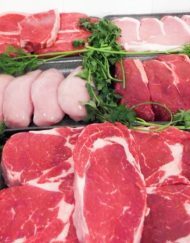 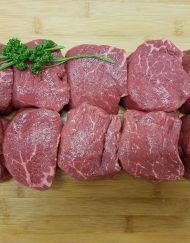 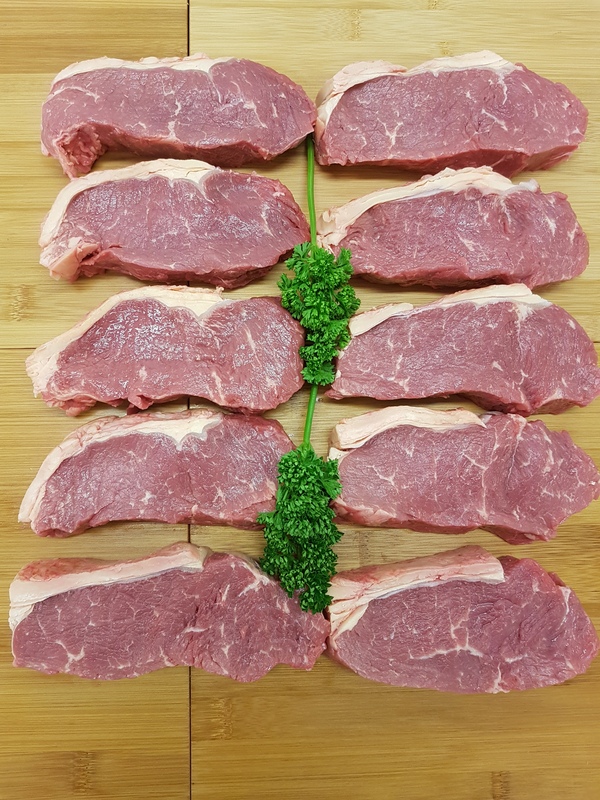 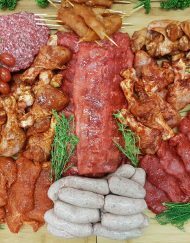 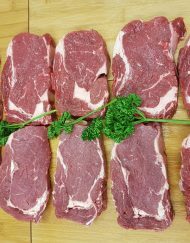 We have basically decided to reduce the cost of the same top quality 8oz steaks that you are currently buying by £10.00. 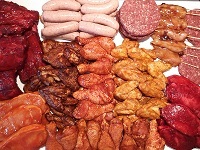 And now with a further £5 off, thats a massive £15 off!